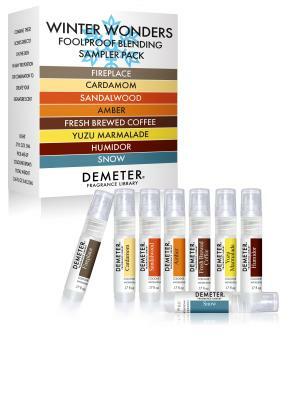 Enjoy the Freedom to Express Yourself in scent with our Winter Warmth Foolproof Blending Sampler Pack. Blend them or layer them in any combination to create a perfect scent for you. With scents that you love.